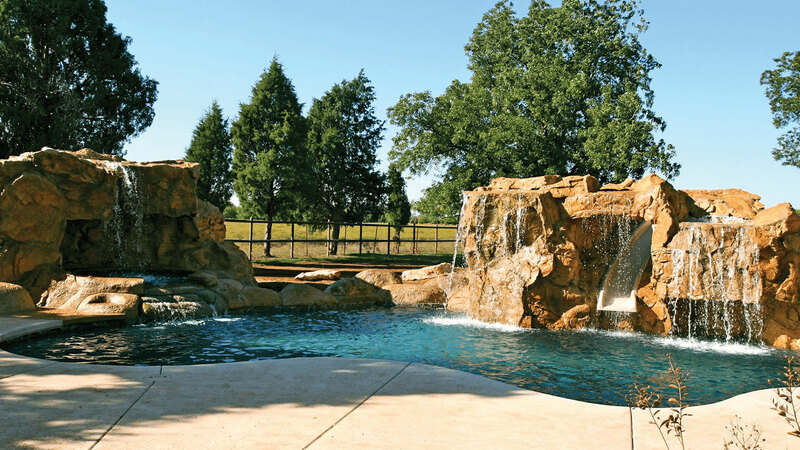 Enhance your backyard’s natural beauty. 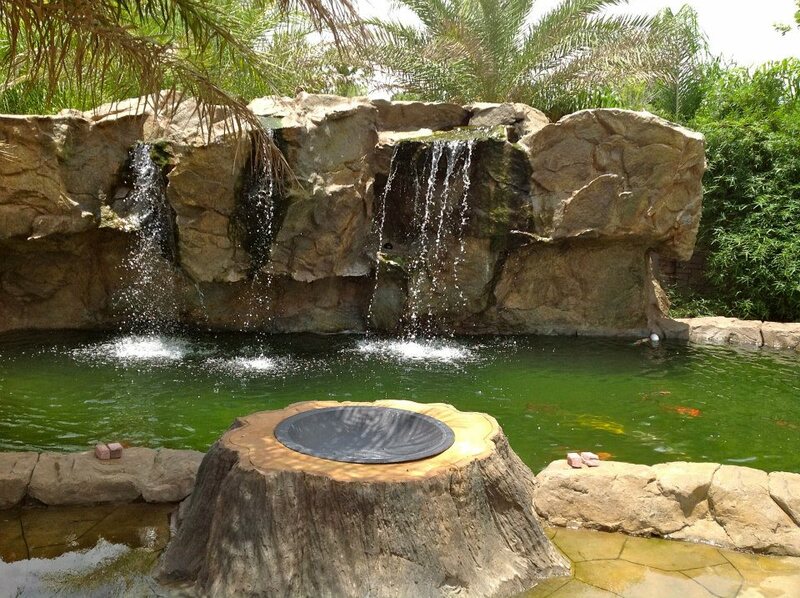 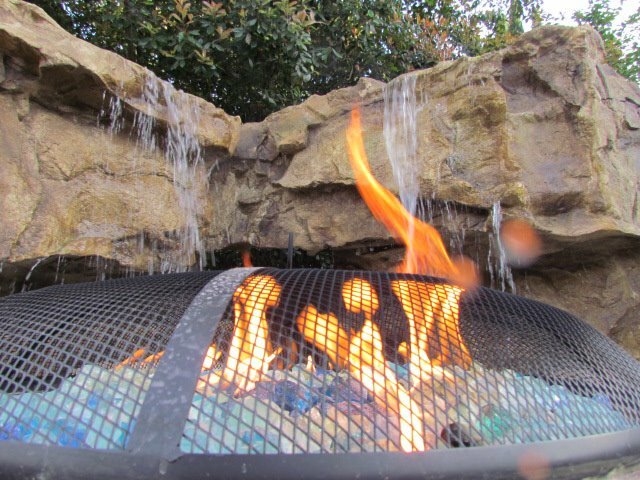 Water features are designed to enrich the natural beauty of your backyard while adding vitality and tranquility. 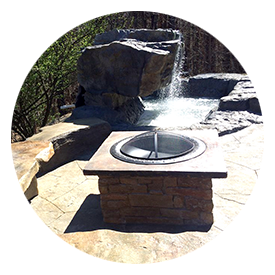 We are able to construct backyard oases for all of our customers using Clifrock, an engineered stone material and boulder panel system. 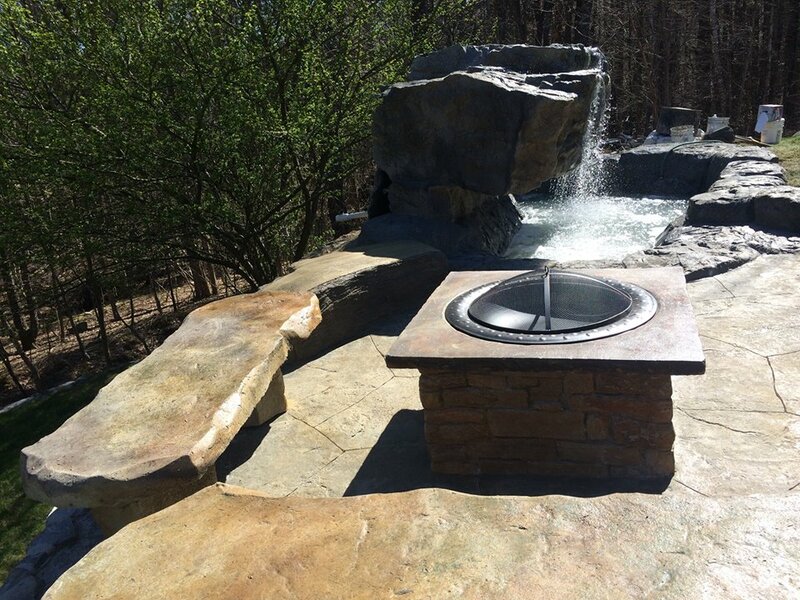 Contact us today and speak with one of our designers and start designing your backyard getaway!